People with osteoarthritis may be at increased risk for hip and vertebral fractures in the ten years after a total knee replacement, according to a recent study. The new findings could impact more than 700,000 Americans who get knee replacements each year. Swedish researchers from Sahlgrenska Academy in Molndal reviewed the medical records of 3,221 people with total knee replacements. Researchers found people who had knee replacement surgery had a four percent increase in hip fracture risk. In addition, they had a 19 percent increase in spinal fractures. Mortality risk also increased after surgery. Scientists weren’t exactly sure what contributed to the increased risk. But, it could be because of the “increase of physical activity due to rehabilitation, and other biomechanical factors,” said lead study author C. H. Vala. Other doctors weighed in on the findings, including Dr. Caroline Messer, director of Lennox Hill Hospital’s Center for Pituitary and Neuroendocrine Disorders. The study was not designed to find a causal relationship between increased fractures and knee replacement, however. Messer said more research is needed to connect the two. About 50 million people in the U.S. suffer from some form of arthritis and new technology makes getting knee replacement easier. Improved technology also makes complications less common. 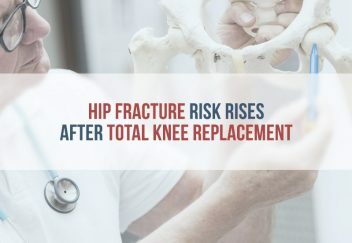 A study presented at the 2014 American Academy of Orthopaedic Surgeons (AAOS) looked at data for more than 2 million people who had knee replacement surgery and found the rate jumped 120 percent over a ten year period. 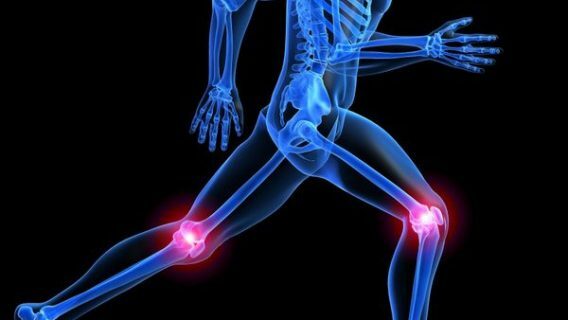 While the majority of patients can expect their knees to last at least 20 years, about 10 percent will need revision surgery, the AAOS said. “It appears that revision rates are growing in a younger age group, but the value is to focus on understanding why these patients are at increased risk,” Dr. William Robb, director of the Illinois Bone and Joint Institute, a Chicago-area orthopaedic practice, told the Arthritis Foundation. Along with more knee replacements, revision surgery rates also rose. Experts say there are a number of causes for revision surgery, with infection and implant loosening being the most common. 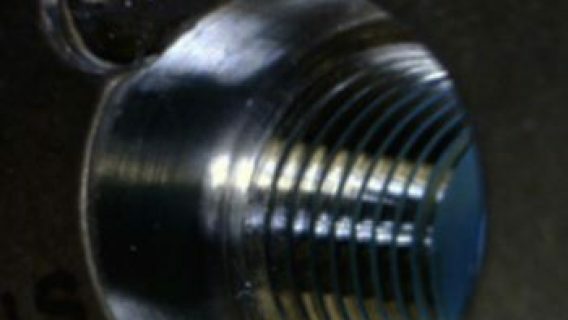 Revision surgery can also be necessary when an implant is faulty. Some patients whose knee implants failed early filed lawsuits against knee implant makers, claiming manufacturers failed to warn them of the increased risks. Manufacturers such as Zimmer, Smith & Nephew, DePuy Orthopaedics and Stryker issued several recalls over the years because of malfunctioning components. 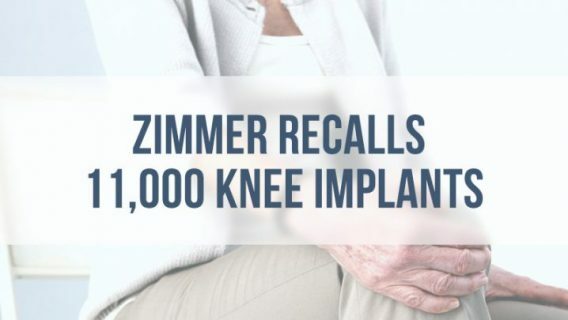 For example, in 2015 the FDA issued a class II recall for Zimmer’s Persona Knee because the company received complaints that the device could loosen early, causing complications.